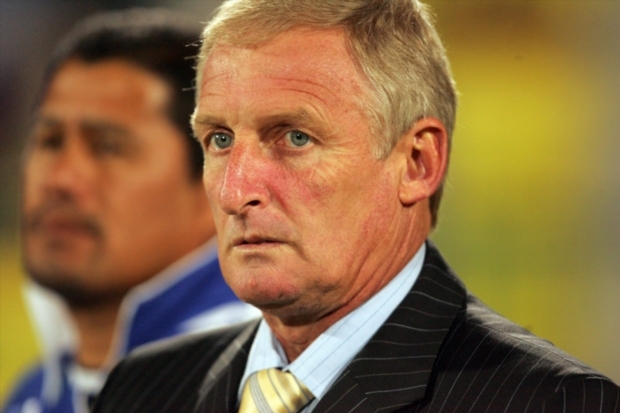 Cape Town - The announcement of Pitso Mosimane's sacking has united public support behind Gordon Igesund to succeed him as Bafana coach. 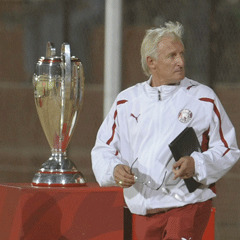 Igesund is the only man to coach four different top-flight teams to the Premier Soccer League title. They were: Manning Rangers (1996/97), Orlando Pirates (2000/01), Santos (2001/02) and Mamelodi Sundowns (2006/07). Igesund recently led Moroka Swallows from the brink of relegation in the 2010/11 PSL season to a second place finish in 2011/12, narrowly losing out on the title to Orlando Pirates in the last game of the season. In News24's online poll he was an overwhelming favourite to replace Mosimane. When asked 'Who should succeed Pitso Mosimane as Bafana Bafana coach? ', Gordon Igesund received a ringing endorsement with 55% of the over 12 000 votes cast.